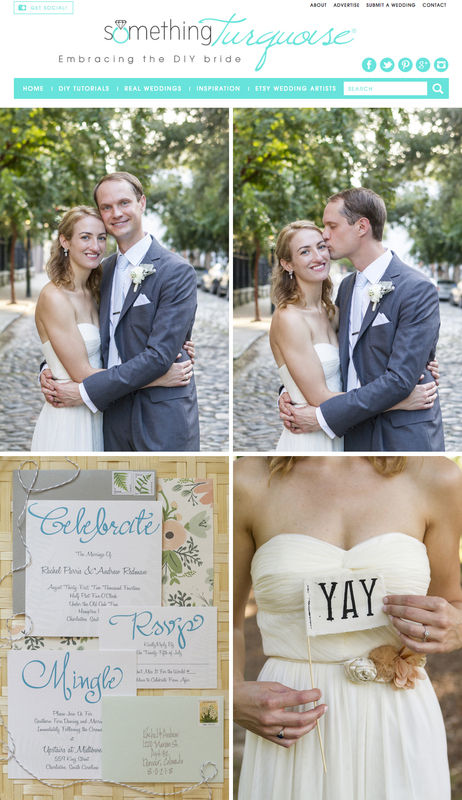 Rachel and Andrew’s darling DIY Charleston wedding is featured on Something Turquoise! Head over to their blog (here) to read all about the DIY details this crafty bride created! 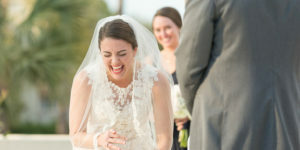 Visit my wedding blog Coastal Bride for more inspiration.